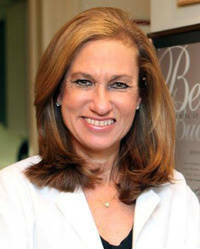 Dr. Gwen S. Korovin provides personalized, one-on-one care for the full range of ear, nose and throat concerns. Her expertise includes diagnosis and treatment of a wide range of throat and voice disorders, ear, nasal and sinus problems as well as head and neck ailments. Live on the air: See Kelly Ripa & Ryan Seacrest talk about how important Dr. Korovin’s care is to them as performers. In addition to being a practicing physician with board certification from the American Academy of Otolaryngology – Head & Neck Surgery, Dr. Korovin has been a Clinical Assistant Professor of Otolaryngology at New York University School of Medicine. She appears frequently on television as an expert on vocal health, has authored a major voice textbook now in its fourth edition and is in demand as a speaker at major medical conferences. She welcomes new patients to her Manhattan practice, where she and her outstanding staff make every patient feel important. 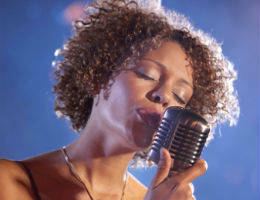 Read an interview with Dr. Korovin about the emotional needs of singers and other performers.